Applique mod. 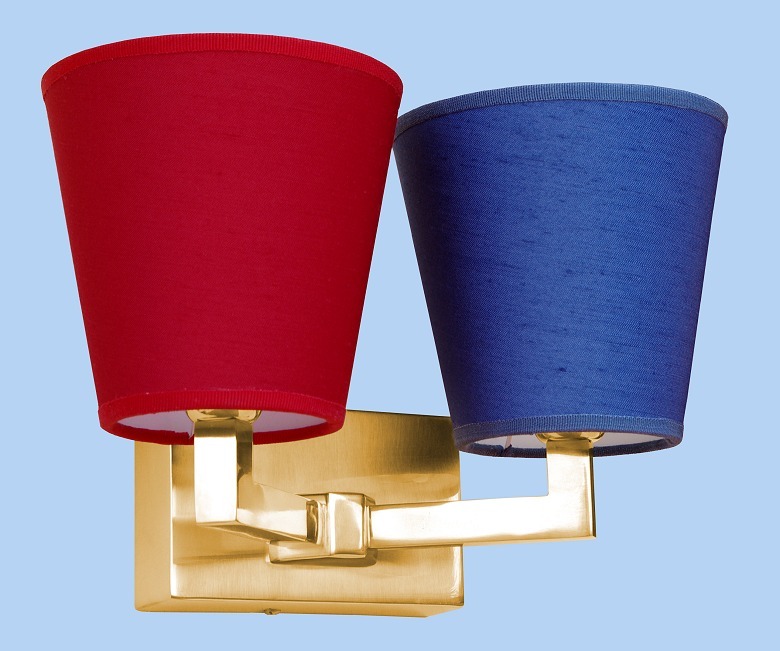 Dalia 2 lights is solid brass with antioxidant treatment. 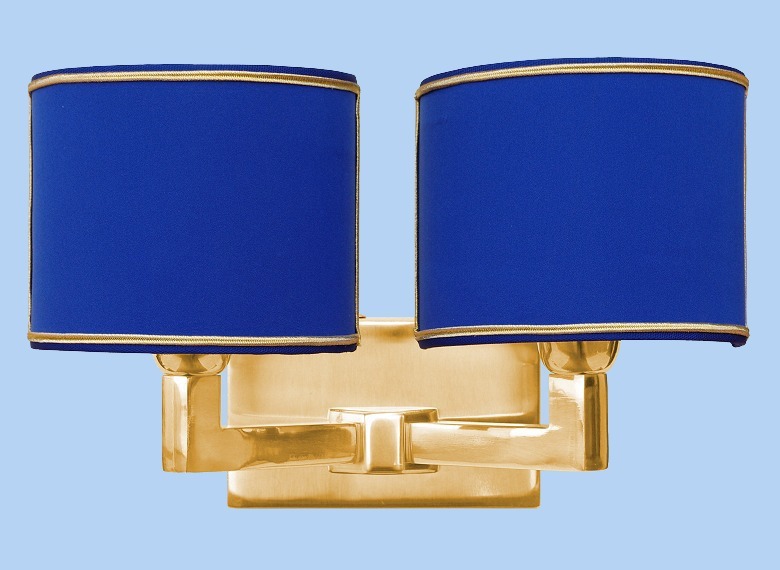 You can choose the rectangular half lampshade, or "Ventoline", or lampshades. 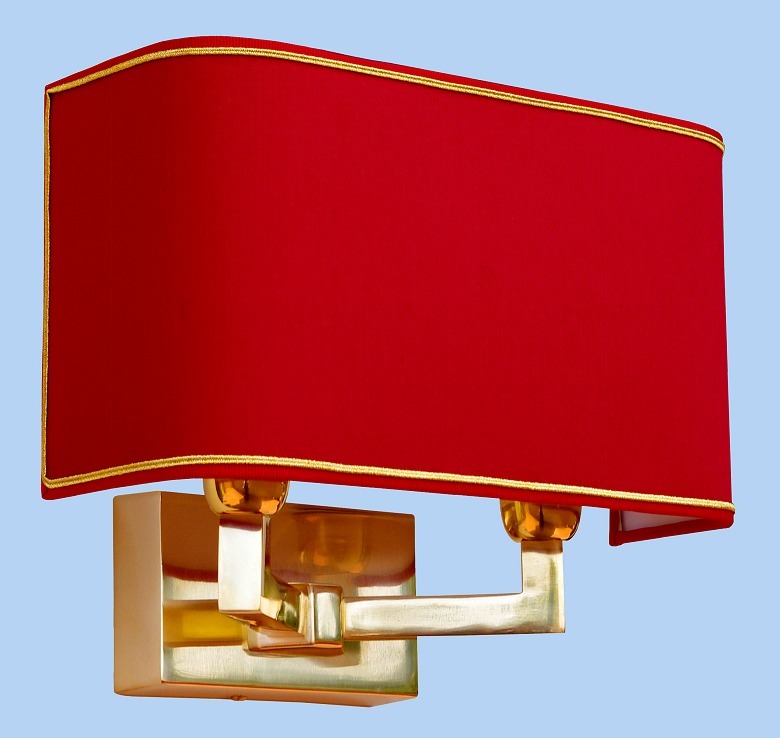 Dimensions with rectangular half lampshade: heigth cm 24 - width cm 29 - depth cm 18. Dimensions with "Ventoline": heigth cm 20 - width cm 30 - depth cm 16. 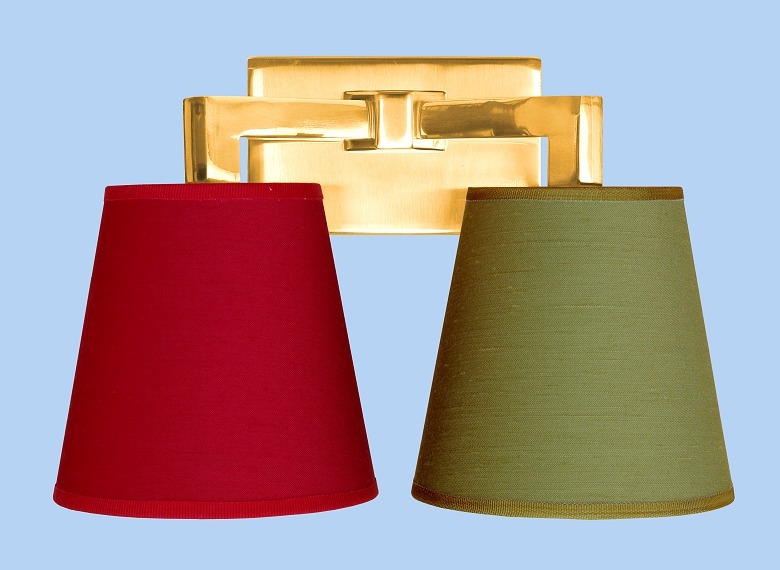 Dimensions with lampshades: heigth cm 21 - width cm 30 - depth cm 17.